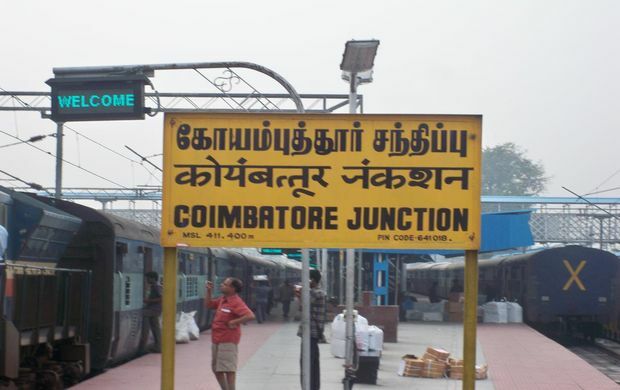 Banglore is the IT capital of India and also referred as the Silicon Valley of India. 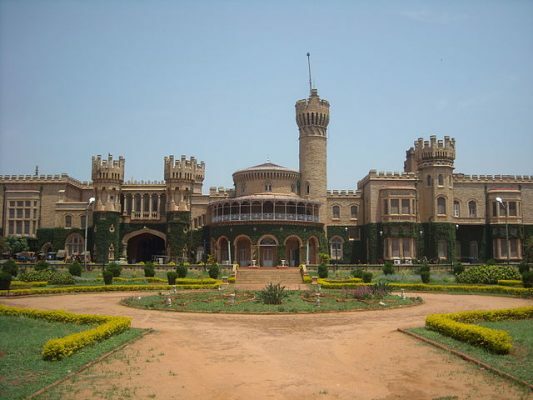 The city of Bangalore is the second fastest-growing major metropolis in India. 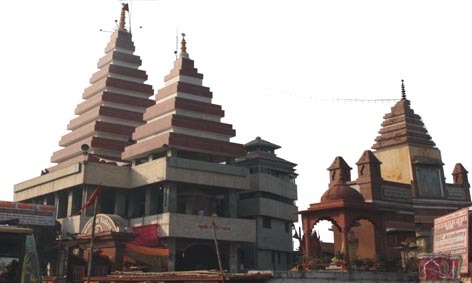 Ghaziabad is one of the large and well planned industrial city and part of the National Capital Region of Delhi. The city also referred as Gateway of UP and ranked as fasted developing cities of India and second fastest growing in the world. 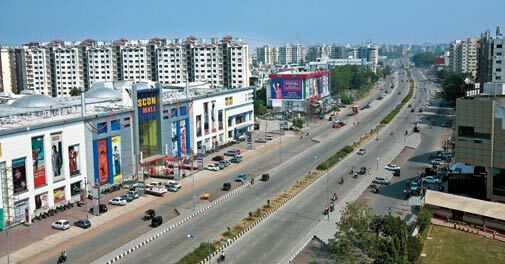 Surat is the economical capital of Gujarat and 4th fastest growing city of the world. 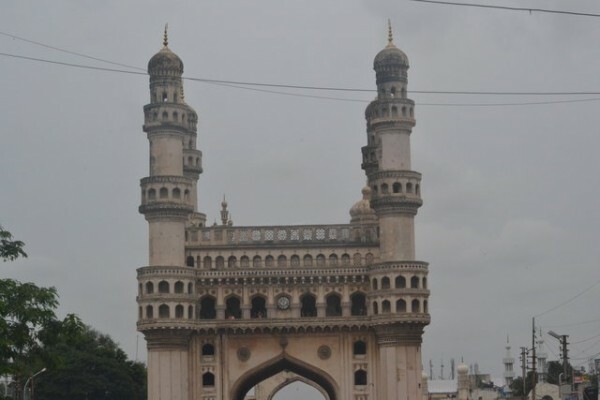 The city is famous for its food, textile,diamonds and ranked 3rd cleanest city of India. 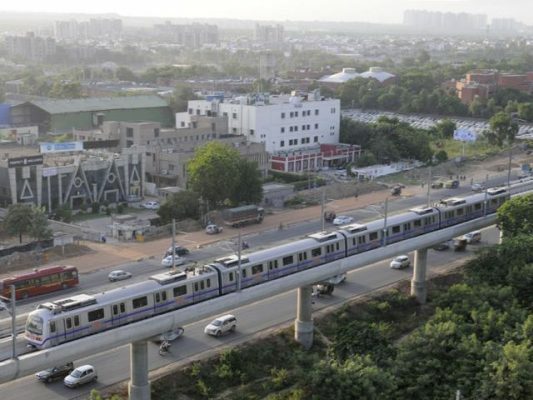 Gurgaon is one of India’s fastest growing cities and also has better quality of life than Singapore and Hong Kong. 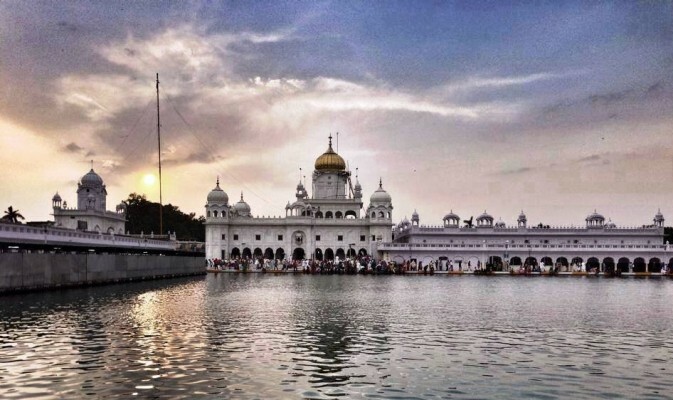 The city is located near the National Capital Region of India and a leading financial and industrial hub with the third highest per capita income in India. 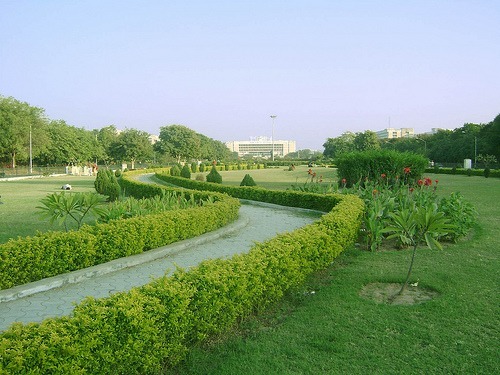 The capital city of Gandhinagar is also known as green garden city of India and has been selected to developed as one of the smart Indian cities. 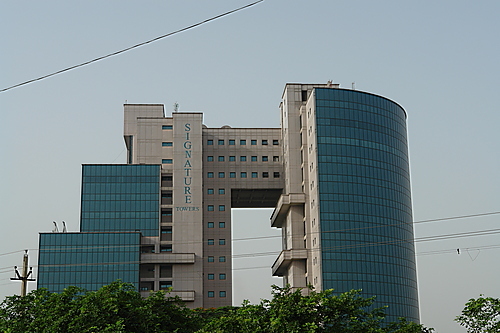 Gandhinagar is the central point of the Industrial corridor between Ahmedabad and Gandhinagar. 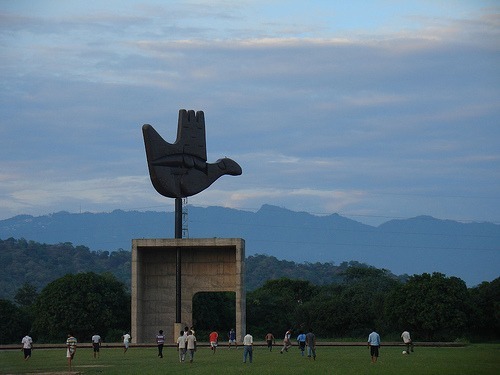 Chandigarh is the first modern planned city of India, known for its architecture and urban design. 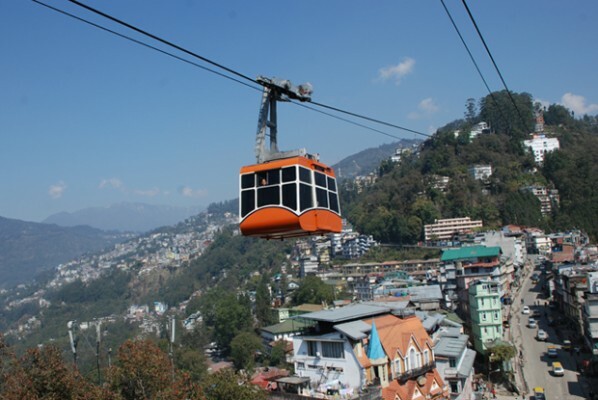 The city was reported to be one of the cleanest in India and also has the highest per capita income in the country. 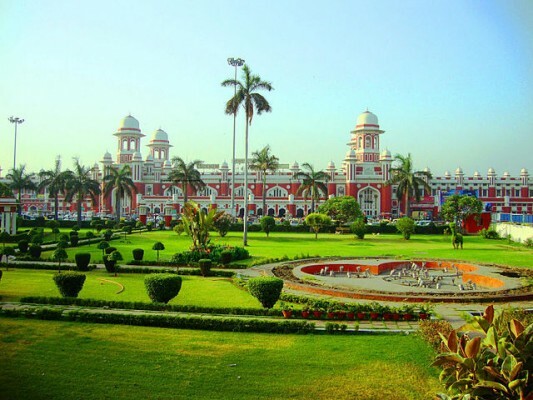 Lucknow is a multicultural city and an important centre of governance of Uttar Pradesh. 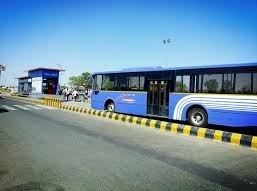 The city is among the top cities of India by GDP and one of the top 20 fastest growing job-creating cities in India. 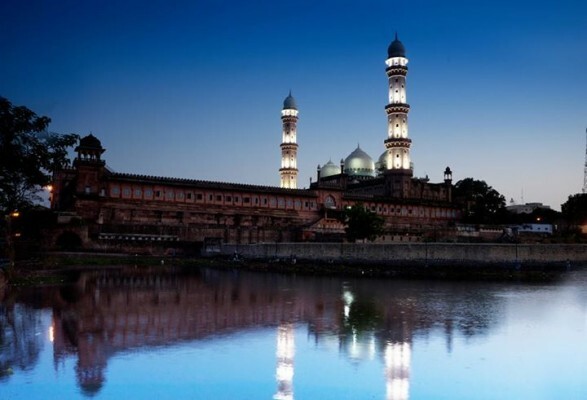 Bhopal is known as the City of Lakes and ranked as one of the greenest cities in India for its various natural as well as artificial lakes and gardens. The city has been selected as one of the first twenty smart Indian cities and first smart city of Madhya Pradesh in coming years. 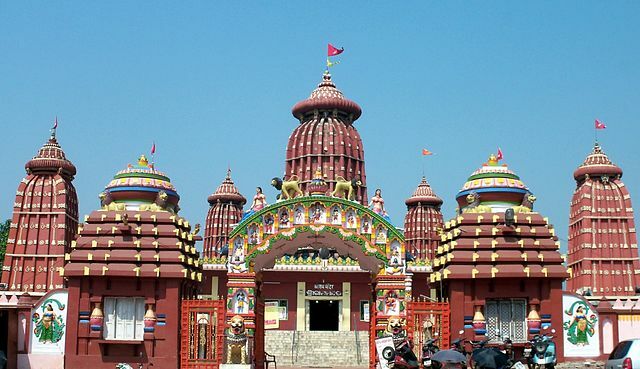 Rajkot is one of the largest urban agglomeration in India and 22nd-fastest-growing city in the world. The city many historical landmarks and places and hosts several small scale manufacturing industries. 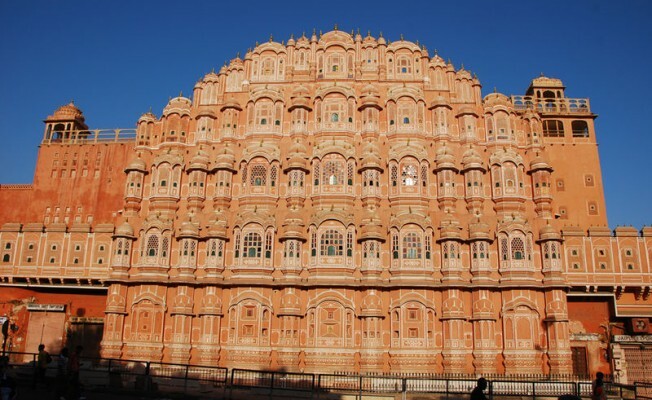 The pink city of Jaipur is the most popular tourist destination in Rajasthan and gateway to the fort and palace cities of roayl Rajasthan. The planned city of Jaipur economy is fuelled by textiles, jewellery and tourism. 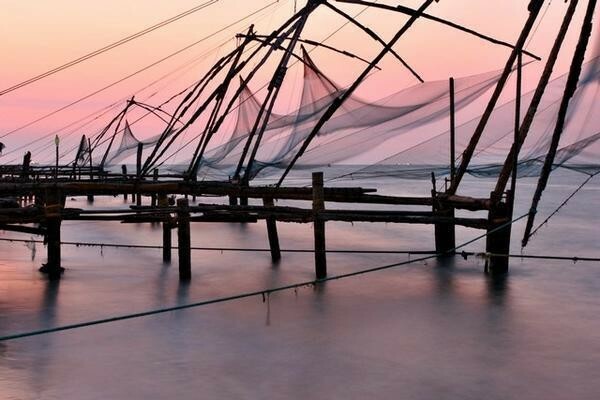 Kochi or Cochin is often called Ernakulam is an important spice trading centre in Kerala and also was the first European colonies in colonial India. 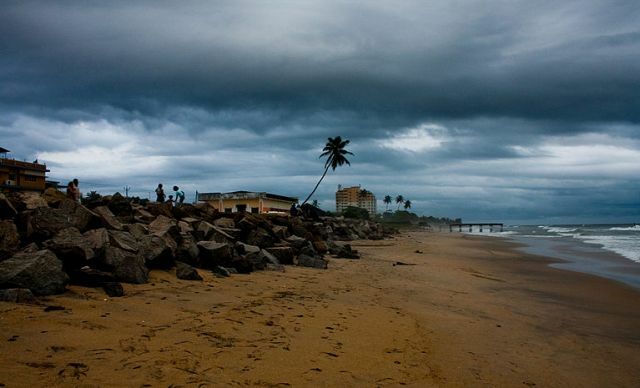 The Queen of the Arabian Sea is commercial capital of Kerala and one of the fastest-growing second-tier metro cities in India. 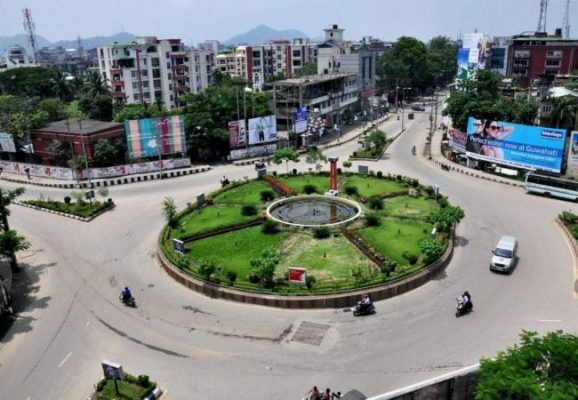 Nagpur is one of the proposed Smart Cities from Maharashtra and has been identified as the best city in India to live and work. 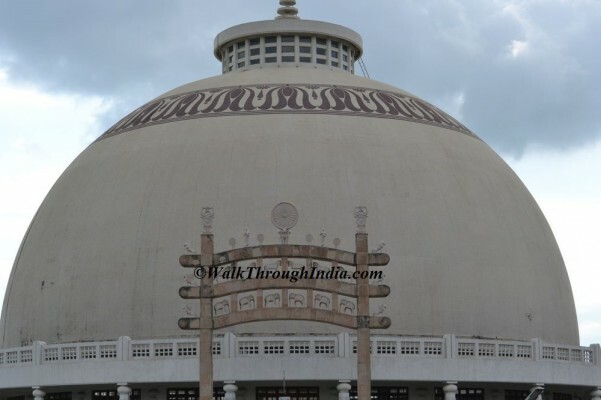 The city is famous for the oranges and listed as one of the cleanest and greenest city in India by Walk Through India. 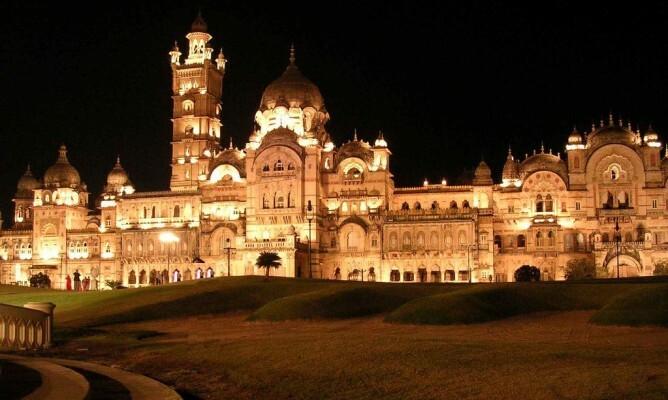 Vadodara is located on the banks of the Vishwamitri river and known as the Cultural Capital of Gujarat. 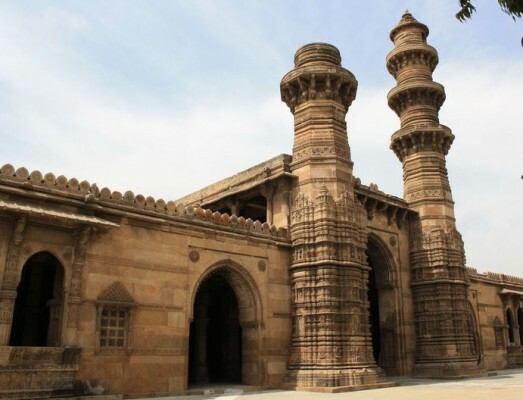 The city is known for Vadodara University,Lakshmi Vilas Palace and many important industries include petrochemicals and chemicals. 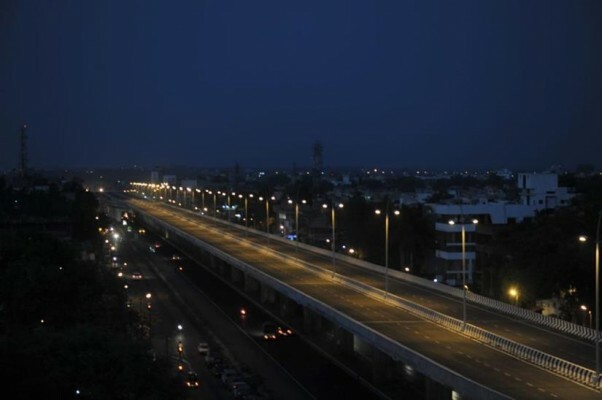 Thiruvananthapuram is the Evergreen city of India and classified as a Tier-II city by the Government of India. 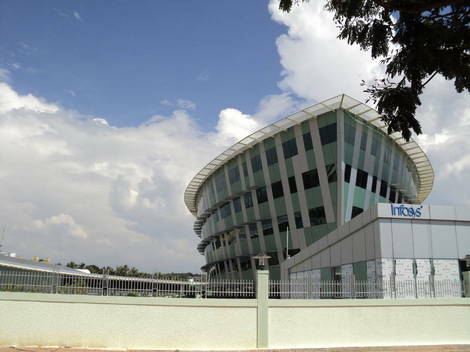 The city is a major IT hub with the many Technopark and also home to India’s only magic academy and research Centre. 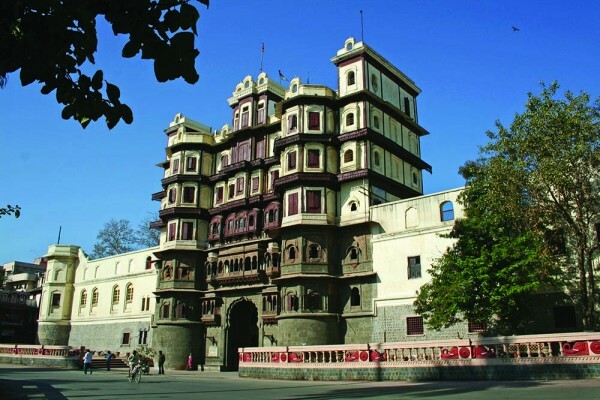 Indore is most densely populated city in the central India and comes under Tier 2 cities in India. 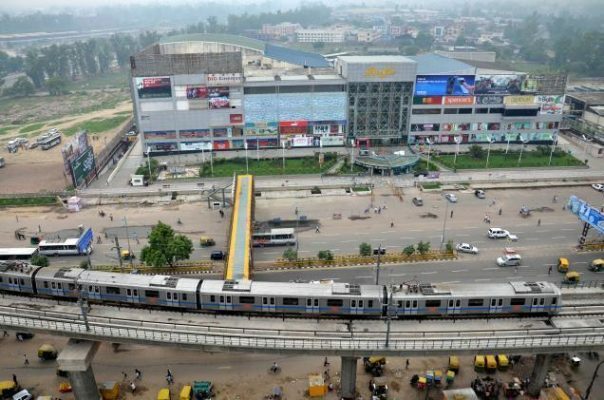 The city has been selected as one of the first 100 smart Indian cities and also first twenty cities to be developed as Smart Cities, As per recent survey Indore has been emerged as 1st cleanest city of India in 2017. 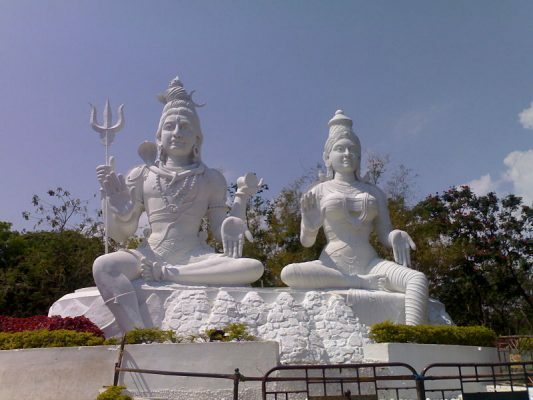 Guwahati is the major riverine port city, situated on the South Bank of the Brahmaputra river. 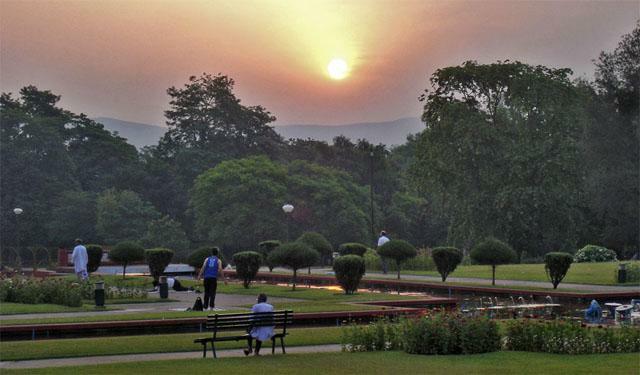 The ancient cities of Guwahati is the largest city of Assam state and one of the fastest growing cities in India. 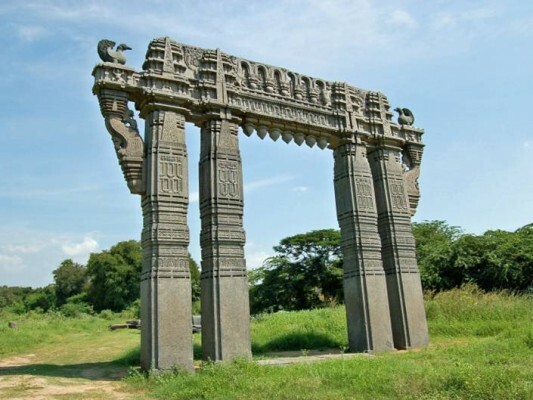 Warangal is the second largest city in Telangana state and known for having rich culture and heritage. The city has been chosen for the HRIDAY and also selected for Smart Cities Mission. 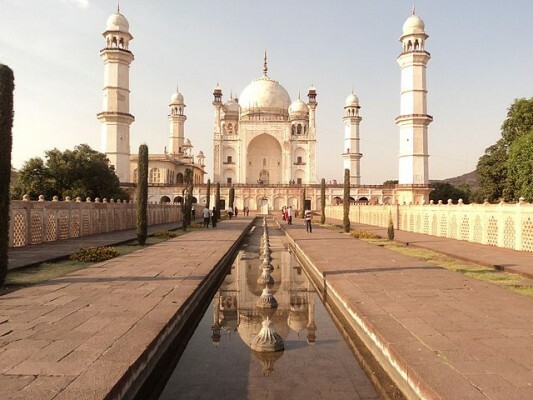 Aurangabad is the Tourism Capital of Maharashtra state and surrounded by many historical monuments and heritage sites including Panchakki, Bibi Ka Maqbara, Ajanta and Ellora Caves. 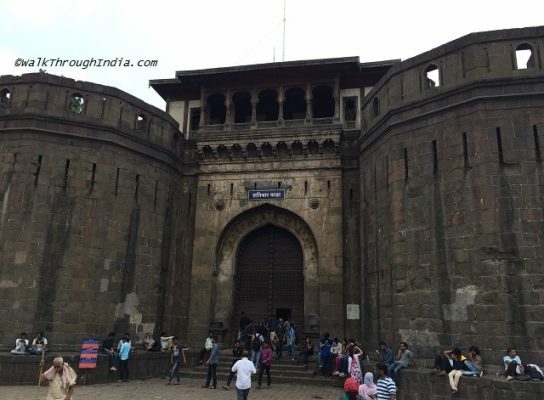 The city of Aurangabad is emerging as a prominent location for IT and manufacturing and one of the fastest developing cities in Asia. 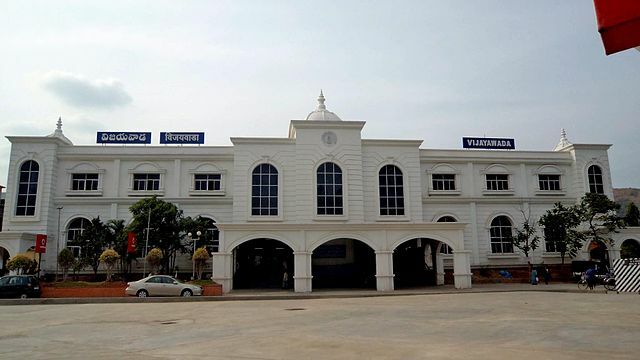 Tiruchirappalli or Trichy is an important educational centre in Tamil Nadu and known as Energy Equipment and Fabrication Capital of India, also listed as one of the cleanest city in India in year 2016. 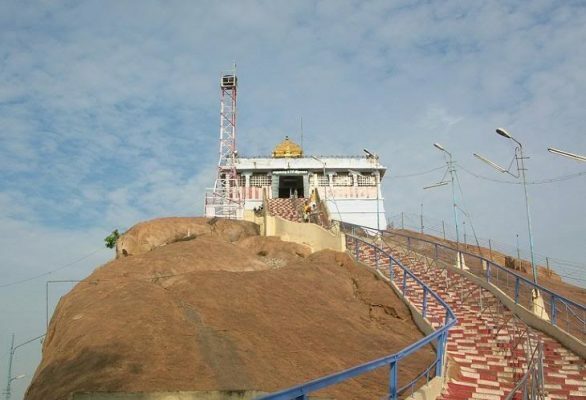 The city has also been known for historical monuments and famous temples such as Rockfort temple,Ranganathaswamy temple at Srirangam and the Jambukeswarar temple at Thiruvanaikaval.